Adorable Adoptables are available for meet & greets every Friday at PetSmart River Park from 2 pm to 6 pm. Come Play! 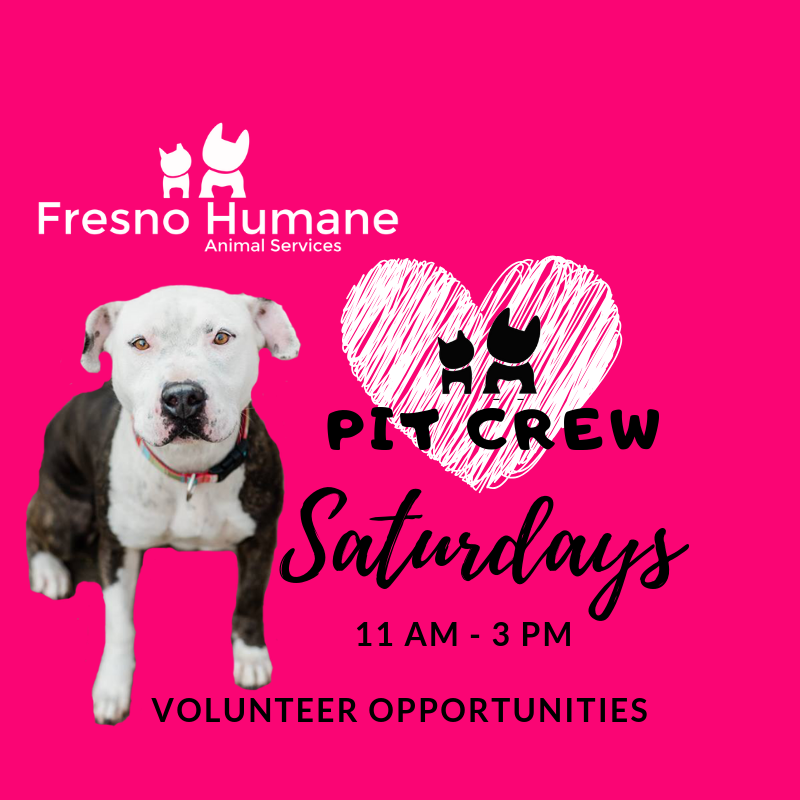 If you would like to join our new Pit Crew at PetSmart River Park, we need dog walkers and assistance with photos & videos every Friday 2 to 6 pm.